Blissful summer weather is finally right around the corner, which means fun family trips to the pool, river, lake, bay, or ocean. 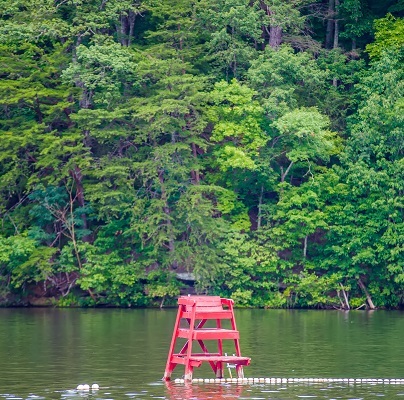 While there’s nothing more refreshing than a dip in the water on a hot day, drowning is still a major cause of death in the U.S. among adults and children. In fact, drowning is the 2nd leading cause of death among children between the ages of 1 month and 14 years. There is still a glimmer of hope though. 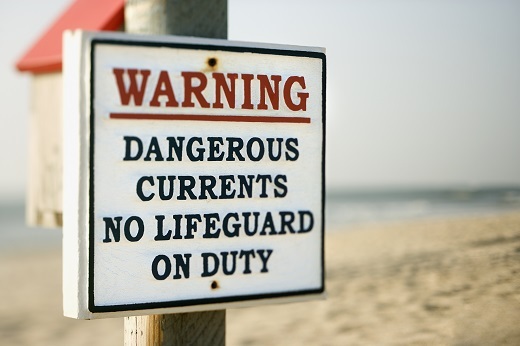 For every incident of drowning, it is estimated that 4 others survive a near-drowning incident. If you are able to pull the victim out of the water within five minutes and begin prompt CPR, the chances of survival increase dramatically. 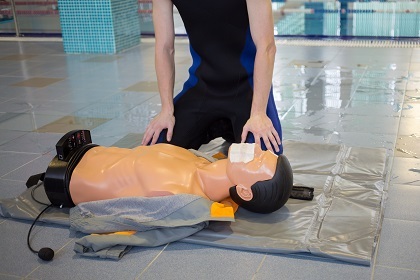 However, aside from knowing how to administer CPR, there is a great deal you can do to recognize drowning and prevent it from happening in the first place. In order to understand how to avoid drowning, it’s important to understand what causes drowning. There is a stereo type that males are bigger risk takers than females. While we’re not here to confirm or disprove this theory, a simple fact is that 80% of people who die from drowning are male. 31% of drownings occur in a natural body of water, 15% occur in a swimming pool, and 10% happen in the bathtub. Alcohol is involved in 70% of recreational water deaths and 1 in 5 reported boating deaths. In Richmond, Virginia, the James River claims lives every year, and rivers are responsible for the majority of drowning deaths in Virginia. Dangerous rapids, dams, and getting caught on objects in fast moving water make nearly any river a danger to enter, unless you have the right equipment and know what you’re doing. However, there can be also nice peaceful spots on the river that don’t pose as much of a threat. Make sure you don’t get on the river without knowing the current water levels and safety risks, and always wear a life jacket in natural bodies of water. Riptides, like those you might encounter at Virginia Beach or the Outer Banks of North Carolina, claim about 100 lives annually across the nation. For small children, waves and currents may be too much to handle. If you’re going to the beach, don’t let children enter the ocean alone, without life jackets, or without direct supervision on shore. While people have fears of shark attacks at the beach, statistically drowning is a much greater threat. If someone stops breathing due to drowning, get them out of the water, call emergency responders, and begin performing CPR immediately. The longer you wait, the lower the chances of survival will be. Contact us if you’d like to learn more about first aid, CPR training, or a lifesaving skills course.